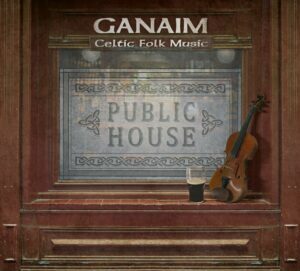 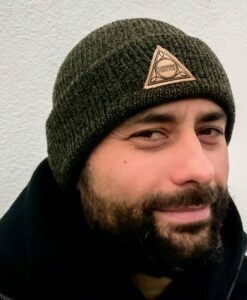 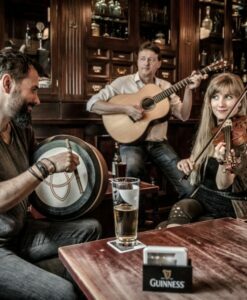 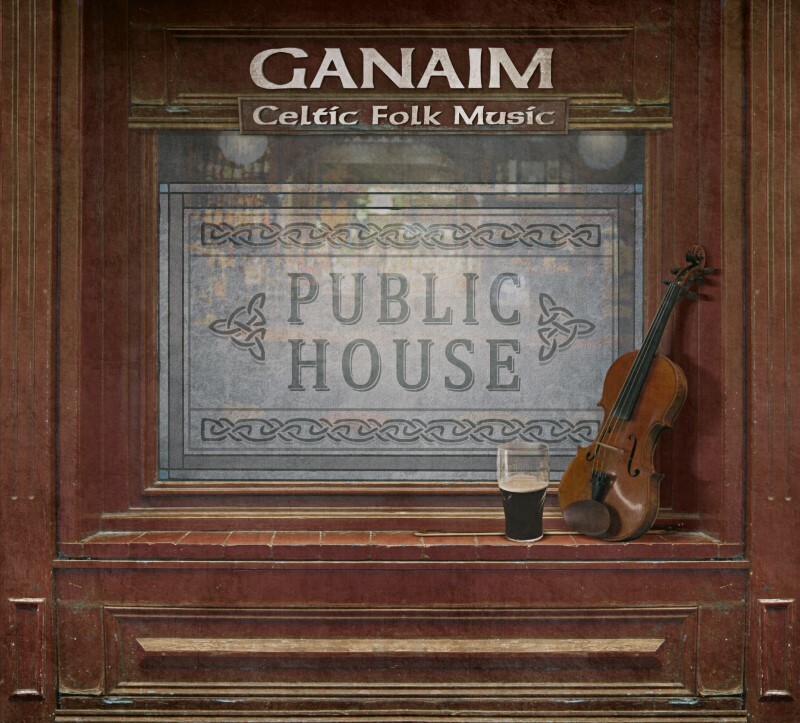 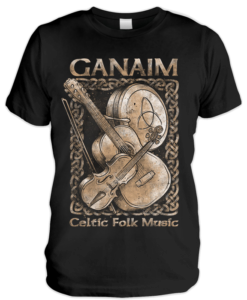 Herzlich Willkommen bei GANAIM Celtic Folk Music! 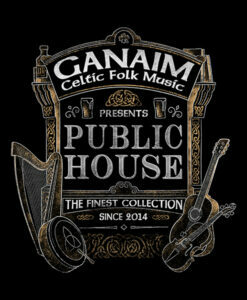 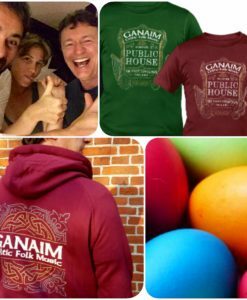 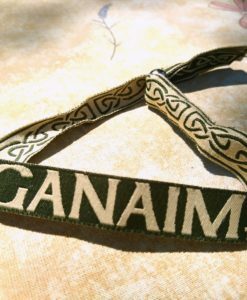 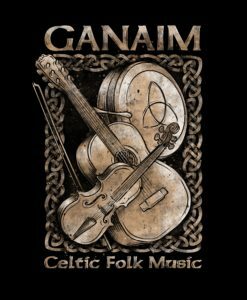 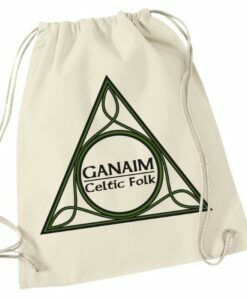 Welcome to GANAIM Celtic Folk Music! 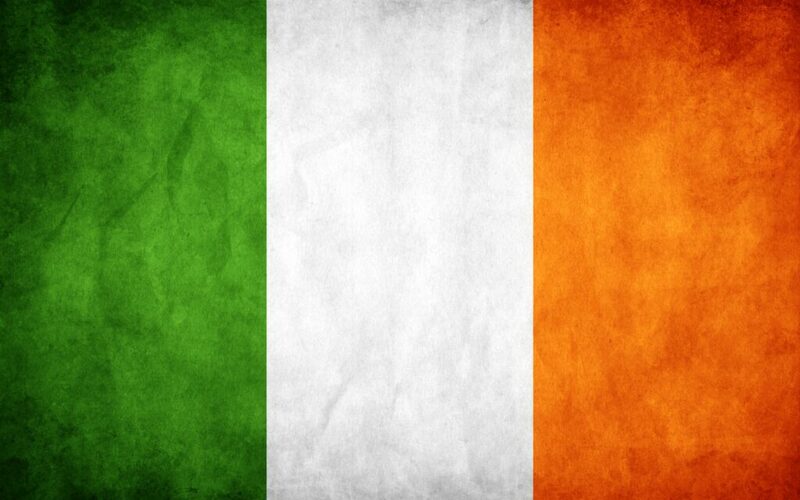 We are very happy and proud to reach people around the world with our music. 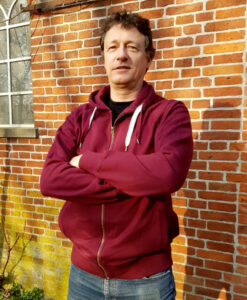 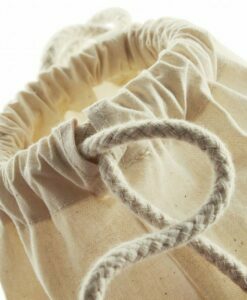 We are working on a multilingual homepage, at this very moment most of this site is German only, sorry for that. 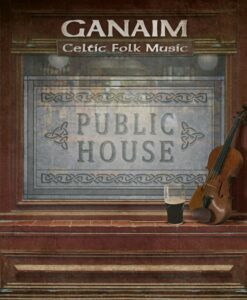 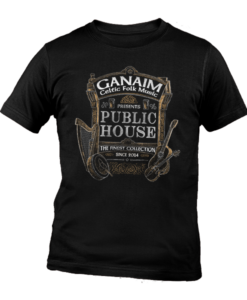 Our latest CD „Public House“ was released on July, 7th 2017. 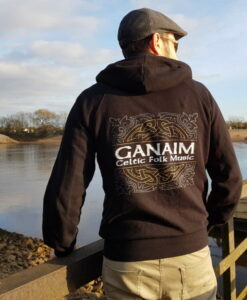 We did arrange 12 gorgeous tracks, each of them is our very heartblood.